What happens if you take pain away but don’t improve the function of a joint? In most cases, the problem gets worse. Putting force on a joint that is damaged and cannot handle it will cause the joint to wear out and degenerate prematurely. It makes sense when you think about it, but unfortunately it is extremely easy to turn to things like cortisone and painkillers. When you look at cortisone, there is a second layer of issue as well. Cortisone will actively degenerate the tissues with each injection. 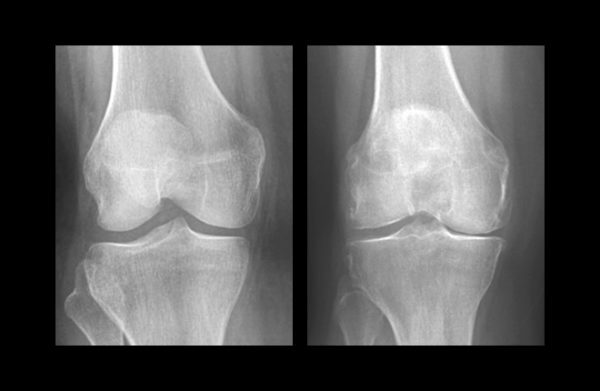 Recent research took a look at cortisone injections for the knee, one group received a saline injection and the other received a steroid injection in the knee to help pain and inflammation. Each group received an injection every few months for 2 years. After everything, they compared the outcome of both groups and found that the cortisone group had twice as much degeneration and no decrease in pain compared to saline. What does this mean? Masking pain with an anti-inflammatory agent only leads to further degeneration and more permanent problems. At the end of the day, it doesn’t even help with pain management. The fact that in only 2 years twice as much degeneration was seen should be alarming news to anyone who has been recommended multiple cortisone injections. It may feel good for a couple months, but in almost all cases the problem always returns in a worse fashion. As humans, we should do everything in our power to slow the aging and degeneration of our joints. 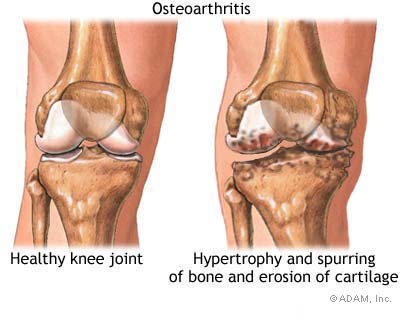 Joint damage and degeneration is one of the few things that cannot be reversed. By increasing the rate of degeneration in already injured tissue we are almost guaranteeing the need for a joint replacement someday. Load has to be decreased on injured tissue until it can be tolerated again. Tape(which we only use sparingly), painkillers, injections, braces, sleeves, and any other symptom masking agent has the potential to allow you to ignore your problems. (Note: all of these have uses which are safe and beneficial. However, most are dramatically overused.) With damaged tissue, the longer it gets ignored and the longer too much load is placed on it (running through pain, lifting through pain, just ignoring it because “it will go away on its own”), the greater the odds you are doing permanent damage to the injured joint. Not to mention if one joint hurts it is only a matter of time before something else starts to hurt. If you have persistent pain or you know you have arthritis, it’s not too late. Further damage can be reduced and you can feel better. Give us a call to see if therapy is right for you.